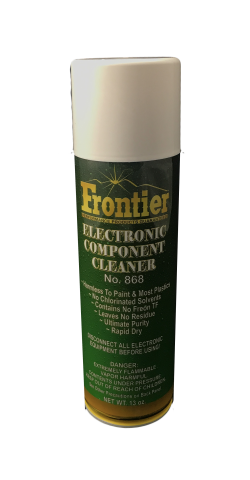 Frontier Performance Lubricants, Inc. provides a complete line of lubricants to the marine industry from the smallest fishing vessel through to the fastest container ship. 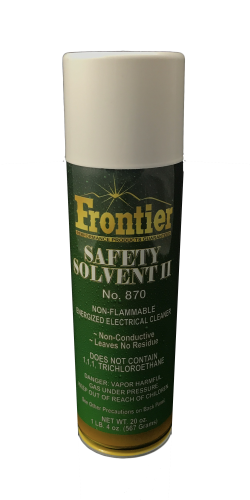 The diversity and sophistication of shipboard equipment and modern operating conditions demand the highest level of lubrication technology. 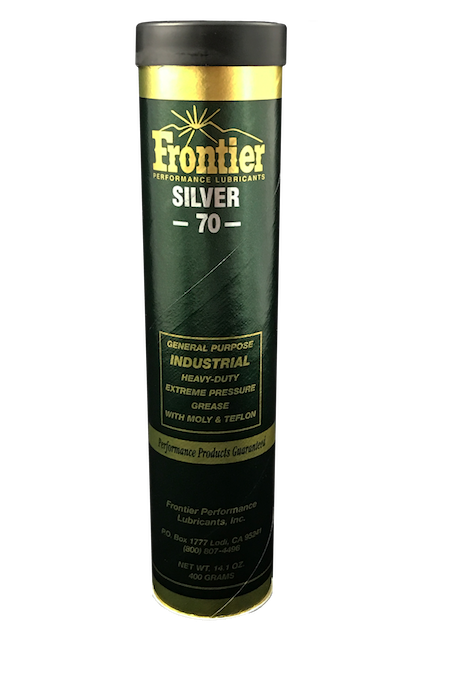 Frontier Performance Lubricants, Inc. is your one stop solution for all your marine lubrication needs. 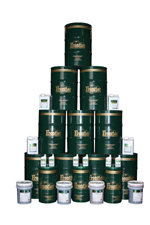 From custom made naturally high viscosity index base oils, fortified with the most advanced additives available. To our quality Synthetic Oil & Grease, you can count on maximizing your equipment uptime – and your profitability. 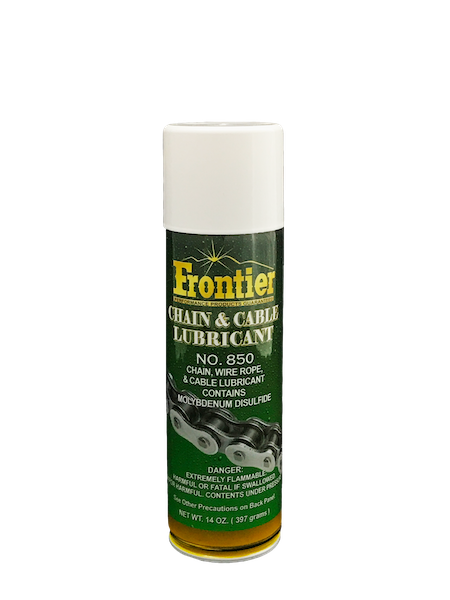 Our lubricants are formulated to improve equipment performance, reduce downtime, cut operating costs and extend equipment life.